Accordion 48B with 3 registers, case. ..
Accordion 80B with 7+2 registers, case. 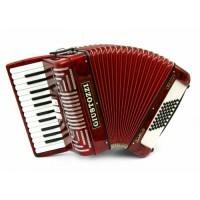 ..
Accordion 96B with 7+2 registers, case. ..